Lion numbers in Africa have collapsed by 30-50% in the last 20 years. In 2011, no more than 32,000 lions were thought to exist, although some research puts the figure considerably lower than this. 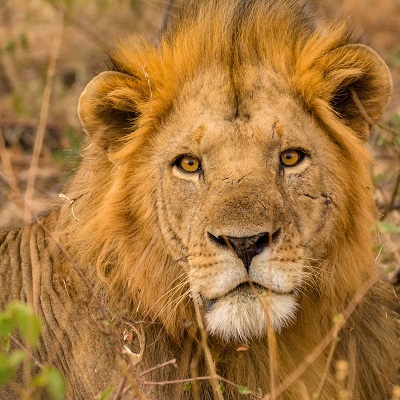 There are a variety of reasons for this dramatic decline, but significantly, lions are losing habitat, resulting in increased conflict with local communities, especially those with livestock-based livelihoods living in or adjacent to lion habitats. Kenya’s lions occur across an estimated 19% of the country, including significant areas outside of formally protected sites such as national parks and nature reserves. In 2013, best estimates from Kenya Wildlife Service (KWS) suggested that roughly 2,000 lions remained. 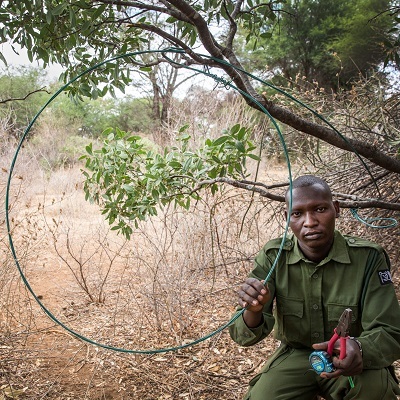 It is therefore vital that effective conservation solutions are implemented, especially in collaboration with local communities and with the participation of KWS. 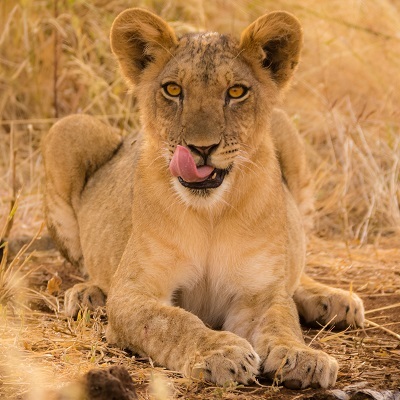 Since 2014, Born Free has returned to its roots in the Meru-Kora landscape – where Elsa was released – with the long-term objective of safe-guarding the lion population there. In 2016, Born Free and KWS conducted a survey to estimate the size of the lion population. The survey estimated as many as 79 lions may be living in or around Meru. The results of the survey form an important baseline for monitoring the population as conservation actions continue to be implemented.